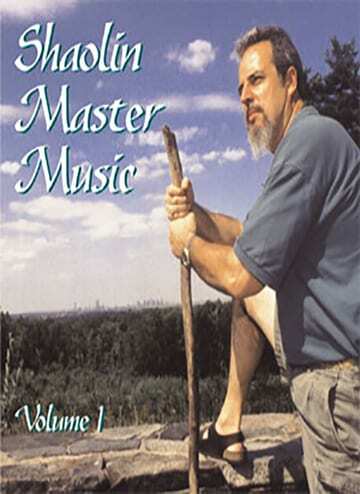 Master FitzPatrick has been inspiring martial artists to succeed in life for decades. We are lucky to have him. I read his blog every day and I encourage my karate school students to do the same. The Action Principles by Bill FitzPatrick is a must read! 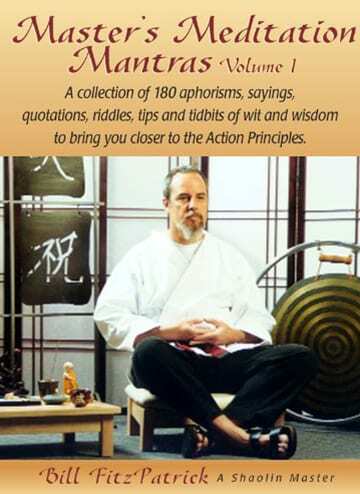 As a martial artist and former martial arts instructor, the Action Principles is a great tool for teaching and for day-to-day living. Concise, easy to understand, applicable and well-thought out. A few years ago, I heard Bill speak about real estate and I was hooked. I’m in my thirties and I own four properties. Watch his videos and you’ll get hooked. Take the Master Real Estate Course and you won’t be disappointed. You’ll get rich. After losing my job, I was depressed about myself and getting a new job. 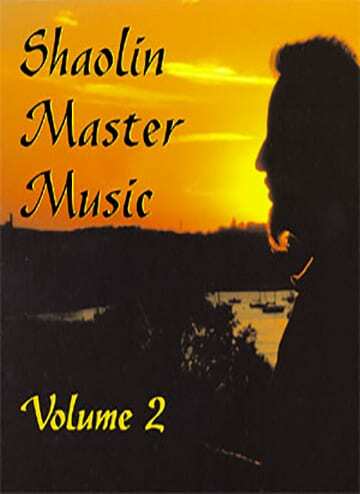 Finding the advice in the Master Success Program has completely changed my thinking. I have several ideas for starting my own business. Thanks, Bill. 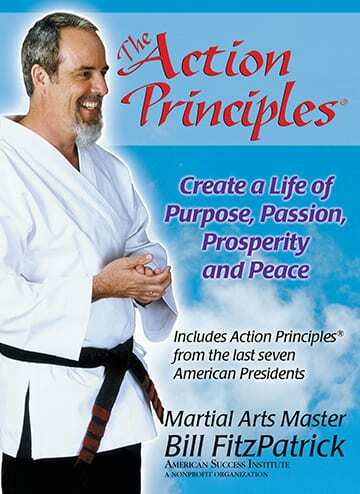 I came to Success.org because I like Bill's martial arts philosophy. Wow, now I'm buying real estate and going back to finish my degree. Bill is the man. Reading an Action Principle every morning is a great way to keep your life headed in the right direction. It has helped me to keep my focus on the things that are really important and positive and to shrug off the petty little annoyances that come up daily. Thank you, Mr. Fitzpatrick! Lots of kids today need a dose of reality. Master Success should be a course required in every high school and college. After reading Bill’s blog for six months, I kind of knew what to expect which is a no nonsense, tough approach to getting what you want. If you are willing to work hard for what you want, become a Master of Success. If you want to start a business, definitely take the Master Small Business Course. If you want a promotion, definitely take the Master Small Business Course. This book has provided me with the inspiration to get through some very hard days. I see each Action Principle as a guide to living right and prospering. The words can be so simple, yet so true. It’s called Master Small Business but if you follow the advice, you’ll have a successful big business. I am a real estate broker. Bill is tough on Realtors but it all rings true. If you want to make money in real estate, you’ll learn just what you have to do. The Master Real Estate Course covers the bases. On the train, in a line, sitting in a boring class or meeting. "Because We Want You To Succeed - Affordable Continuing Education"